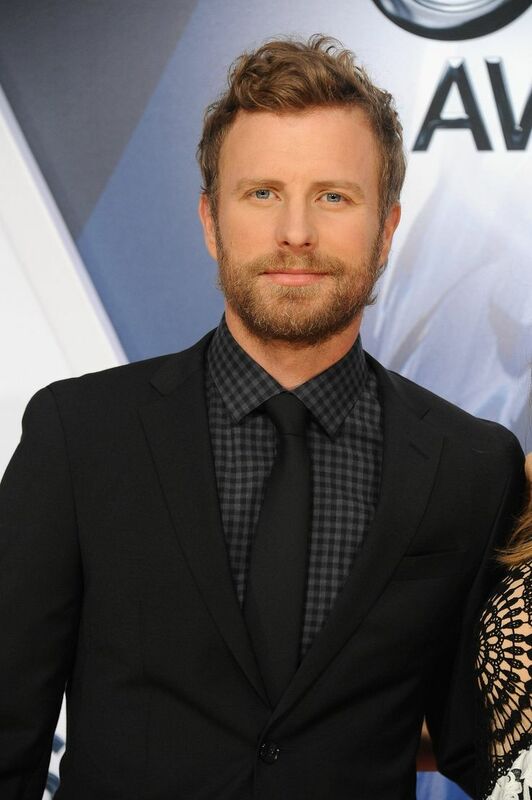 Dierks Bentley is set to receive a significant honor during the 2018 Country Radio Seminar. The country star has been selected as the recipient of the CRS 2018 Artist Humanitarian Award for his extensive charitable work. The honor is awarded by the Children’s Miracle Network Hospitals to a country music artist who has “exhibited exceptional humanitarian efforts during their career,” according to a press release. Bentley is receiving the accolade for his Miles & Music for Kids motorcycle ride and concert, which has raised more than $4 million for children’s hospitals across the country. The “Black” singer is also being recognized for his work in his home state of Arizona, organizing the Country Cares Concert in 2013 to raise money for the families of the 19 Granite Mountain Hotshots tragically killed fighting the Yarnell Hill wildfire. Past recipients of the award include Carrie Underwood, Brad Paisley, Zac Brown Band, Reba McEntire and more.